the CD's first music video, "Kids Those Days"
And check out the new Q&A in THE LA BEAT! "A glimpse into the future of San Francisco's slightly psychedelic songwriting scene." The Bay Area indie Americana rock outfit hailed as “one of the great American bands today” (Relix) has applied a fresh grip to its Midwest roots to take its latest creative leap on its fourth release, and the result for BUXTER HOOT’N, led by brothers Vince and Jim Dewald, is NA NA NA. 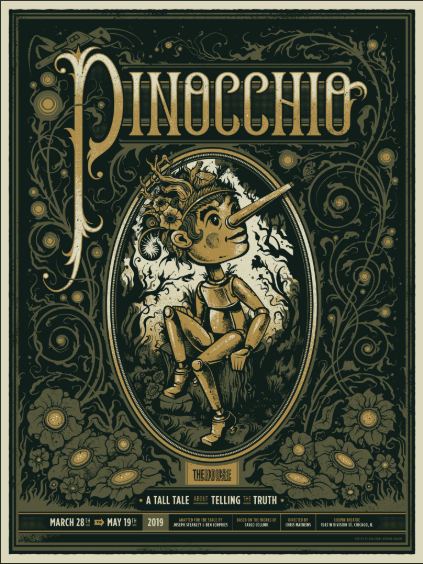 The six-song EP, due for release Sept. 4, pumps the band’s enduring “Cosmic American” sound with elements of psychedelia and progressive rock to add moody, atmospheric depth to the record’s stark and poetic themes and overall innocence. 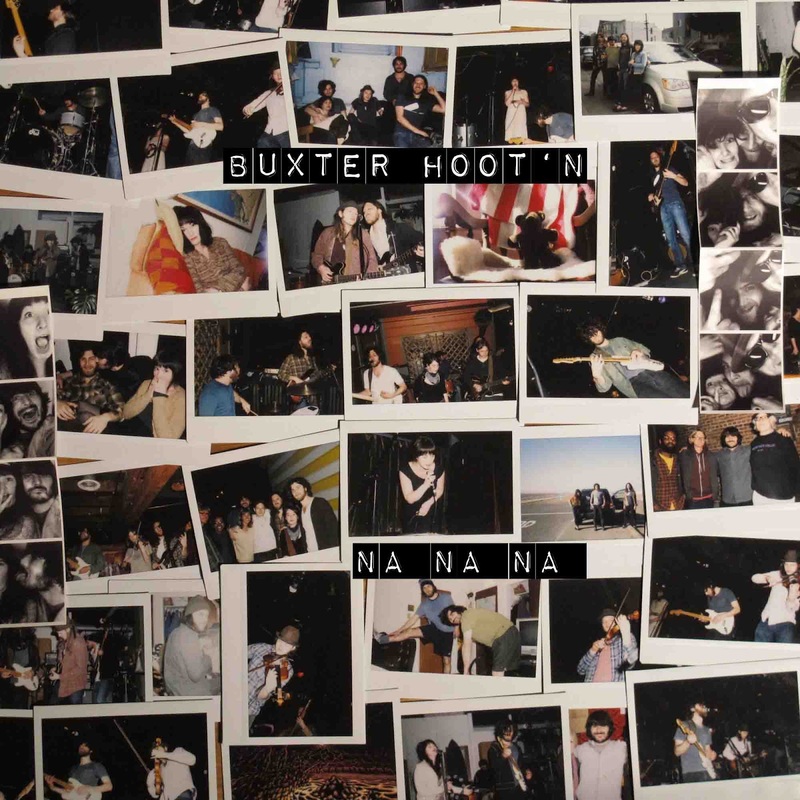 BUXTER HOOT’N’s only scheduled live date in 2012 to promote NA NA NA will be a very special CD Release Party on Aug. 17 at the band’s favorite hometown club, Café du Nord in San Francisco. Returning to a Chicago studio, not far from the brothers’ hometown of Mishawaka, Indiana, to again work with Grammy-nominated producer Greg Magers, BUXTER HOOT’N has emerged with a higher level of dense, emotionally resonant music in its latest blend of blues, rock and Americana. NA NA NA is another showcase for the band’s superb musicianship and an innovative approach to its original mandate of honoring its Midwestern roots and America’s storytelling traditions with an edgier brand of rock ’n’ roll. BUXTER HOOT’N is marking its seventh year together with its original lineup intact – dual vocalists Vince Dewald and Melissa Merrill, bassist Jim Dewald, fiddler-guitarist Ben Andrews, and drummer Jeremy Shanok. The band made its NPR live performance debut earlier this year on the nationally syndicated Sedge Thompson’s West Coast Live. 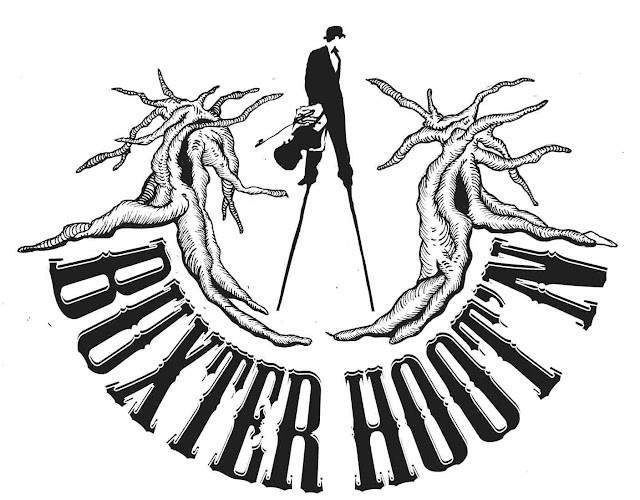 BUXTER HOOT’N’s 2011 self-titled album was a milestone for the band. 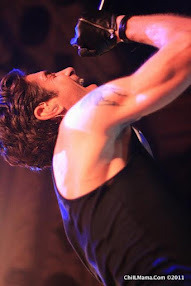 Propelled by the single, “Blue Night,” Buxter Hoot’n, the album, landed in many featured album, artist categories and charts on the Indie Rock scene, with airplay on over 200 radio stations nationwide.